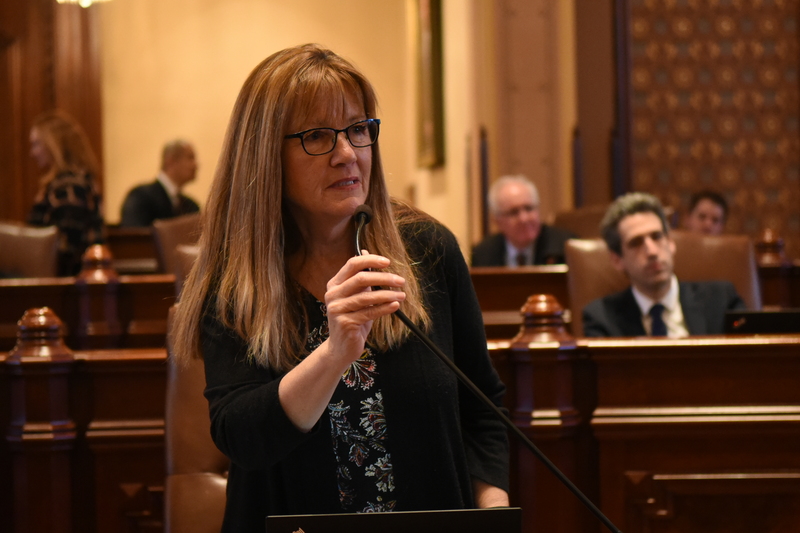 Lake County residents whose property was damaged from the historic floods of July 2017 may be eligible for a Natural Disaster Income Tax Credit thanks to a new law from Senator Melinda Bush. The township assessor or CCAO will review the information submitted, and complete and provide you with a copy of the certificate if you qualify for the Natural Disaster Income Tax Credit. Note: You may electronically file your 2017 individual or business income tax return and claim the credit on the respective Schedule 1299. Make sure your certificate number is correct. SPRINGFIELD – The Senate Task Force on Sexual Discrimination and Harassment Awareness and Prevention held its first meeting yesterday in Chicago. 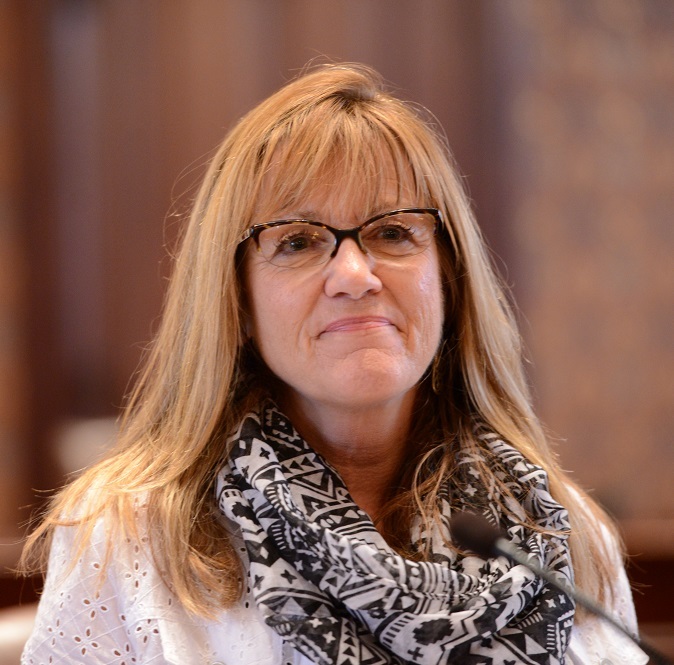 The task force was created by Senator Melinda Bush (D-Grayslake), who also serves as a co-chair. The task force was created in response to the recent wave of harassment allegations in Illinois and throughout the country. The group will conduct a comprehensive review of the legal and social consequences of sexual harassment and discrimination, and will make recommendations on how to combat them in Illinois. The first meeting included presentations from experts on the current protocol for reporting sexual discrimination and harassment and the options victims have for seeking justice. The task force will meet monthly during the next year and will submit recommendations to the General Assembly by December 31, 2018.